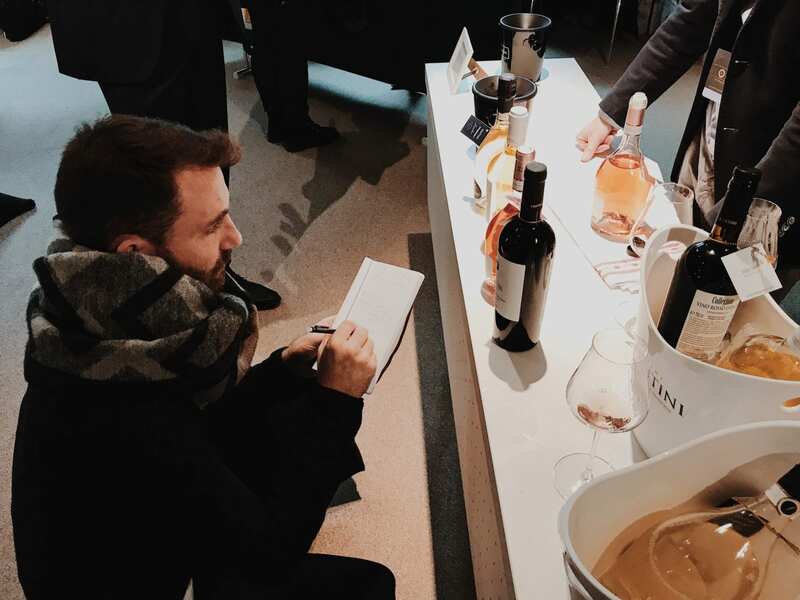 The winner of last year’s Veritas Young Wine Writer of the Year competition, Llewellyn Lambert, has returned from attending the ‘Best Sommelier of the World’ competition in Antwerp, Belgium. 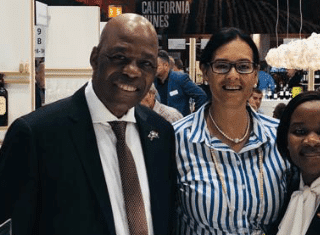 Not only did he get to experience the historic city of Antwerp, but Llewellyn had the opportunity to track the progress of South African representative, Jo Wessels, during one of the most difficult sommelier challenges in the world of wine – often described as an Olympic-standard contest. 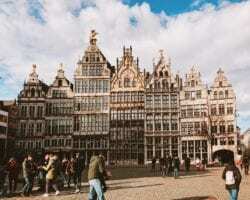 The artistic city of Antwerp in Belgium was the home and backdrop for the 2019 ASI Best Sommelier of the World competition – An event that only transpires once every three years. 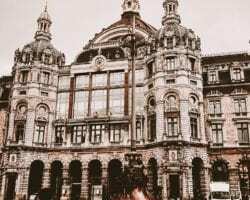 This year saw Belgium host the event in what was a full circle culmination with the competition beginning here circa 1969. Fast forward 50 years and the 2019 edition saw a total of 66 candidates from 63 countries competing for the top accolade. 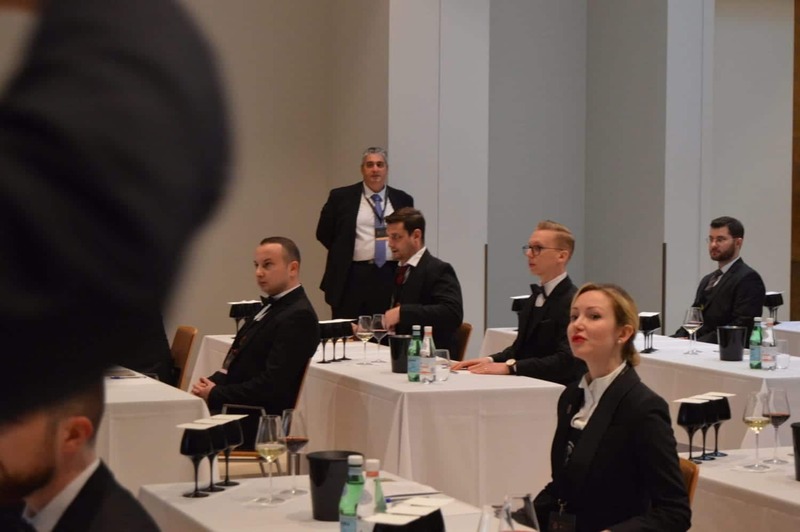 In a mere five days, these 66 sommeliers worked their way through extremely testing sets of tasks each of which required knowledge, skill and a submerged understanding of their sommelier profession. As part of winning South Africa’s Veritas Young Wine Writer of the Year competition, I was afforded the opportunity to travel this trail and diarise the days with our South African Sommelier Candidate Jo Wessels – only the second South African Sommelier to be a part of the ASI Best Sommelier of the World competition. Jo (who represented South Africa) currently works and resides in Germany. An odd, yet common occurrence with us and many of the other country’s candidates I swiftly learnt. 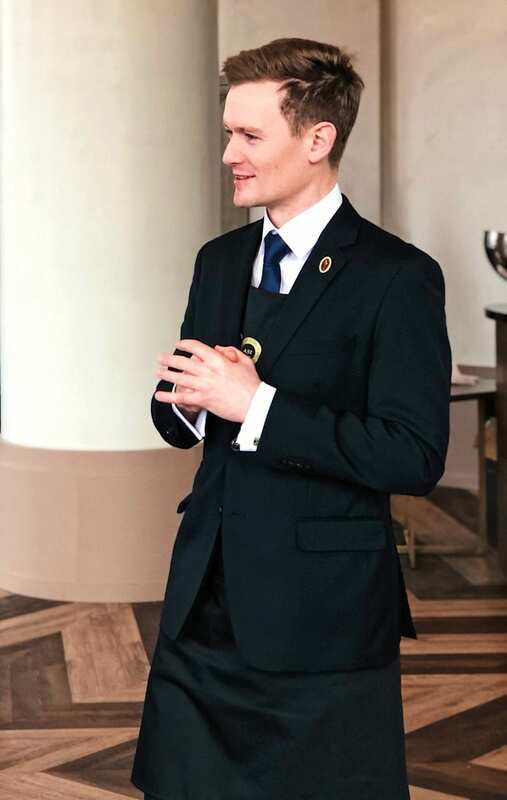 In order to qualify and be eligible to compete, the chosen ASI Best Sommelier candidates were the current title holders of their member countries’ national best sommelier competitions and either needs to reside in the country that they are working in permanently or be a citizen of the country they represent, as was the case with Jo Wessels. 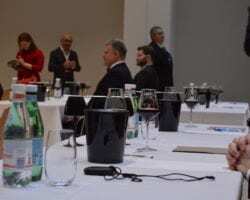 The remaining 3 of 66 candidates from the 63 countries were awarded instant entry as part of winning their respective regional sommelier competitions in the years leading up to the ASI Best Sommelier of the World competition. Which meant there were potentially two candidates for three countries. The regions are Asia & Oceania, Europe & Africa and the Americas. To some, a sommelier is a shining light in a dim lit high-end restaurant – well versed and travelled to quip your favourite wines you’ve enjoyed along with your array of travels and requests for these to be decanted and served over the course of your degustation dinner. Without hesitation, you know that it would be served correctly. 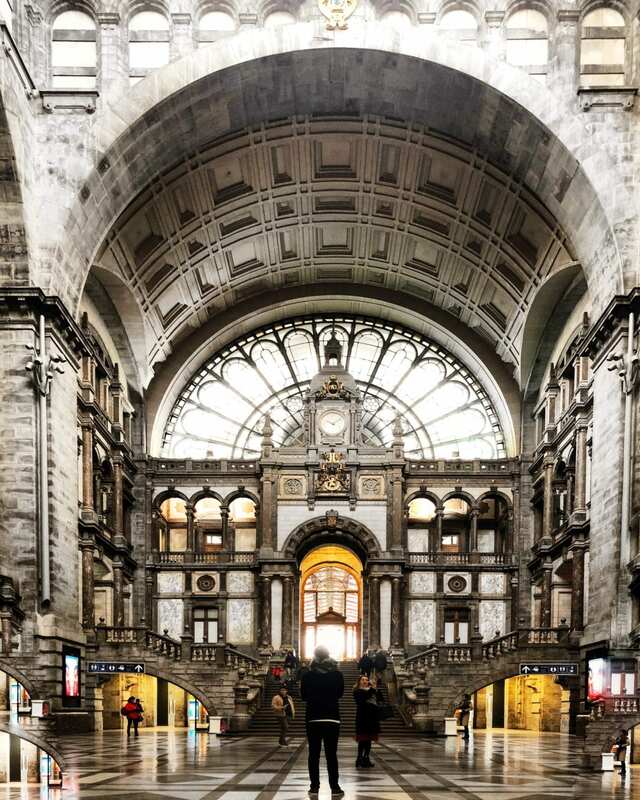 Llewellyn at Antwerp’s central station. 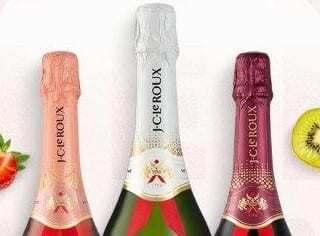 To others, sommeliers make your heart race and palms sweat as they slowly approach the table moments after the illustrious ‘still or sparkling’ stare, Often creating a misconceived air of pretence over your diarised date night and the wine industry. Regardless of which of these scenarios you may resonate with it is to be said, in South Africa especially, that sommeliers are undervalued, underpaid and incredibly underutilised. My time in Belgium illustrated the sheer skill and ungarnered knowledge that sommeliers bring to their profession and pouring into our restaurants and industry. Regardless of age or decorated accomplishment there was a hymn in each of these somm’s that one never stops learning, sharing or tasting. You are always learning and your palette evolving; it must never be left untested or stimulated. It makes events like these just that much more important to encourage mentorship and growth. 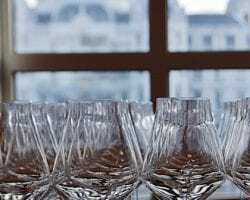 “It’s a fantastic opportunity for sommeliers from around the world to come together and not only compete, but also to exchange ideas, and learn from each other’s different perspectives and realities,” says William Wouters, president of the Belgian Sommelier Guild. We sadly weren’t able to continually be part of the technical exams heading towards the finals. With this in mind, we, as media guests were treated to Masterclasses by various wine regions like Côtes du Rhône and Wines of Austria on their estates, the history and evolution of their wine releases and varieties. 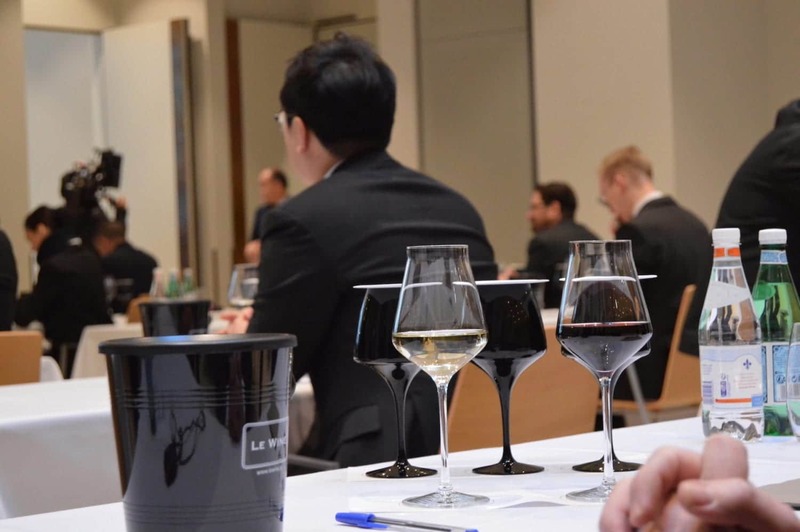 Leaving the sommeliers in the prospective stages to complete their practical and theoretical tests, slowly evolving from 66 entrants to a compact 16 semi-finalists in less than 48 hours, was ruthless, to say the least. South African representative Jo Wessels. “It’s been incredible to see the level of skill displayed by all the candidates over the past week. The level of difficulty has been rising constantly over the years, and more and more candidates are rising to the challenge. It cannot be stressed enough how impressive it is to come out on top of such an amazingly qualified international field,” said ASI president Andrés Rosberg. Tests at the ASI Best Sommelier of the world included in-depth questionnaires on oenology, viticulture and winemaking. 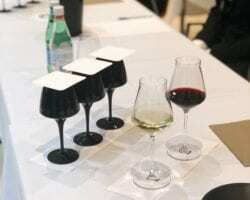 Compiling fitting food pairings and service techniques; blind tasting of wines with a comment in a second language; identifying beverages, various soil types and wine regions, their georgical information as well as a business scenario required sommeliers to apply their technical and commercial skills. 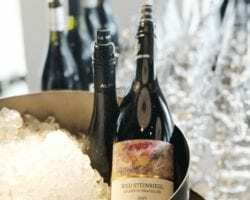 It shows that a sommelier is not merely a ‘glorified wine pourer’ or a ‘snobby, pushy salesmen’ sent to your table to bump up your bill with a 2008 Bordeaux. 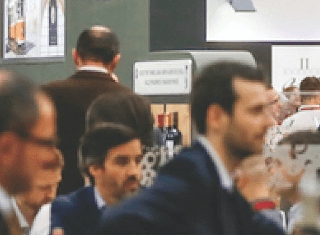 It was the Friday (15 March 2019), that gave the sommeliers and their industry centre stage. After a gruelling week of intense technical and practical tests, the final three candidates presented live to over 1000 guests in a simulated restaurant scenario on the stage of Antwerp’s Elisabeth Centre. Judges – included previous Best Sommelier of the Year Winners as well as Master sommeliers – were seated as guests at these testing tables. The three finalists, Marc Almert from Germany who works at the Baur du Lac Hotel in Zurich, as well as Nina Højgaard Jensen, of the Kong Hans Kælder restaurant in Copenhagen, Denmark, and Raimonds Tomsons, from Vincents restaurant, in Riga, Latvia were given their final tasks. Some of these included listing 24 wines by their dominant cultivar, intricate food and wine pairings for guests with dietary requirements; the task of pouring a local Belgium beer on tap and blindly identifying a table topped with ten white spirits from Mescal to Gin to name a few. It was mesmerising to watch the finals unfold and in turn have my respect flourish for those that have worked so hard to get to this stage in their sommelier career. I was motivated to do better in my field, to continually improve and to come home and be an ambassador for sommeliers and their deserved dignity and designation in our country’s top dining rooms.